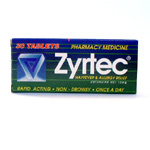 Medication information about generic Zyrtec Important information about usage, risks and possible side-effects..
Possible Uses of Cetirizine: This medicine is used to relieve congestion, sneezing, and watery eyes due to colds or hay fever. It may also be used to treat other conditions as determined by your doctor. Before using Cetirizine: Some medicines or medical conditions may interact with this medicine. INFORM YOUR DOCTOR OR PHARMACIST of all prescription and over-the-counter medicine that you are taking. DO NOT TAKE THIS MEDICINE if you are also taking furazolidone or monoamine oxidase inhibitors ( MAOI's), or if you are allergic to hydroxyzine. ADDITIONAL MONITORING OF YOUR DOSE OR CONDITION may be needed if you are taking bromocriptine, guanethidine, guanadrel, urinary alkalinizers, methyldopa, or tricyclic antidepressants ( e.g., amitriptyline, nortriptyline). 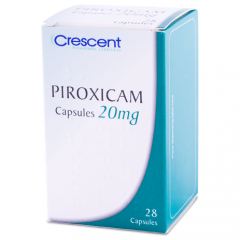 DO NOT TAKE THIS MEDICINE if you have any of the following conditions: narrow-angle glaucoma, difficulty urinating, very high blood pressure, heart problems ( e.g., coronary artery disease), or if you have recently stopped taking an MAO inhibitor ( within the last 14 days). ADDITIONAL MONITORING OF YOUR DOSE OR CONDITION may be needed if you have high blood pressure, diabetes, heart disease ( e.g., ischemic), overactive thyroid, enlarged prostate, kidney disease, or liver disease. Inform your doctor of any other medical conditions, allergies, pregnancy, or breast-feeding. Contact your doctor or pharmacist if you have any questions or concerns about taking this medicine. How to take Cetirizine: Follow the directions for using this medicine provided by your doctor. SWALLOW WHOLE. Do not break, crush, or chew before swallowing. This medicine may be taken on an empty stomach or with food. Precautions When Using Cetirizine: DO NOT EXCEED THE RECOMMENDED DOSE without checking with your doctor. THIS MEDICINE MAY CAUSE DROWSINESS OR DIZZINESS. 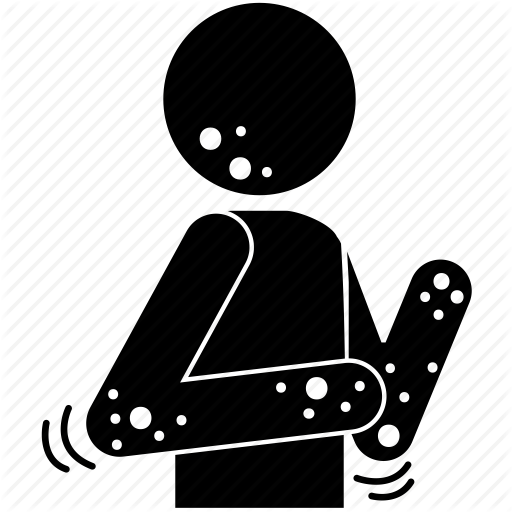 DO NOT DRIVE, OPERATE MACHINERY, OR DO ANYTHING ELSE THAT COULD BE DANGEROUS until you know how you react to this medicine. Using this medicine alone, with other medicines, or with alcohol may lessen your ability to drive or to perform other potentially dangerous tasks. BEFORE YOU BEGIN TAKING ANY NEW MEDICINE, either prescription or over-the-counter, check with your doctor or pharmacist. This includes any medicines which contain diet or appetite control medicines, antihistamines, or decongestants. IF YOU HAVE TROUBLE SLEEPING, ask your doctor or pharmacist about the best time to take this medicine. Caution is advised when this drug is used in the elderly. They may be more prone to drug side effects since drug blood levels tend to increase with age ( as kidney function decreases). IF YOU PLAN ON BECOMING PREGNANT, discuss with your doctor the benefits and risks of using this medicine during pregnancy. THIS MEDICINE IS EXCRETED IN BREAST MILK. Do not breast-feed while taking this medicine. Side Effects of Cetirizine: SIDE EFFECTS, that may go away during treatment, include drowsiness, dry mouth, nervousness, dizziness, or difficulty falling asleep. If they continue or are bothersome, check with your doctor. If you notice other effects not listed above, contact your doctor, nurse, or pharmacist. Drug Interactions of Cetirizine: Drug interactions can result in unwanted side effects or prevent a medicine from doing its job.Inform your doctor about all the medicines you take with and without a prescription. 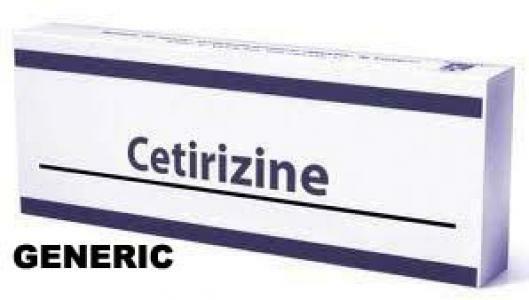 Storage of Cetirizine: Store at room temperature away from sunlight and moisture. Keep this and all medications out of the reach of children. Other Information of Cetirizine: DO NOT SHARE THIS MEDICINE with others for whom it was not prescribed. 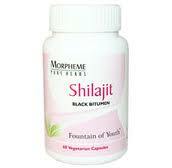 DO NOT USE THIS MEDICINE for other health conditions. KEEP THIS MEDICINE out of the reach of children. IF USING THIS MEDICINE FOR AN EXTENDED PERIOD OF TIME, obtain refills before your supply runs out.